The best massages in North Sydney – delivered to your home, hotel or work. Book same-day or in advance Australia wide, 7 days, 8am-11pm. We bring everything! North Sydney proves there’s nothing to be afraid of when you choose to venture over the Bridge! 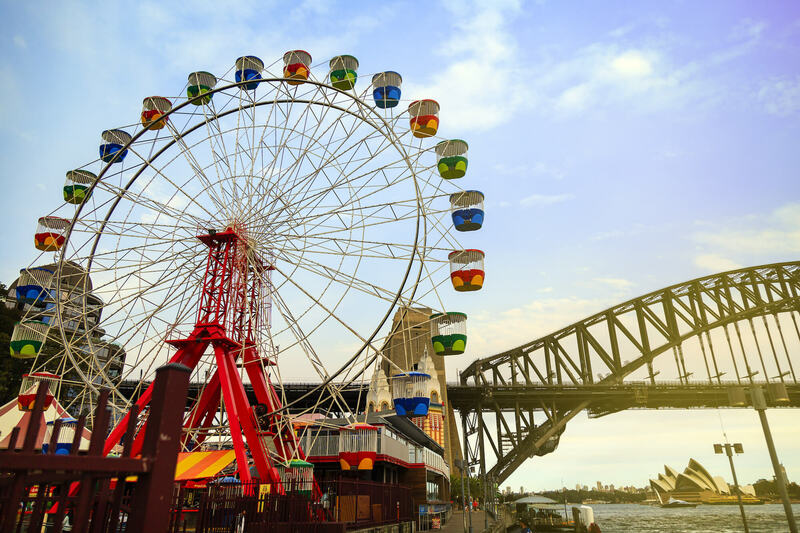 North Sydney is close to some of the city’s best attractions, including Luna Park and Taronga Zoo (15 minutes walk and 20 minutes drive respectively). 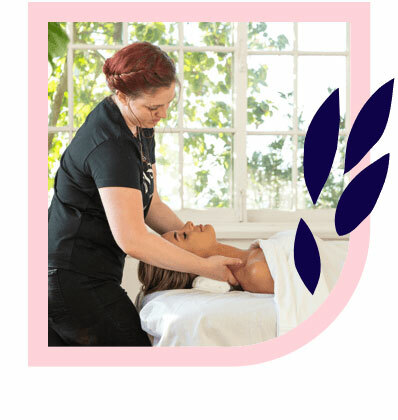 If you need a massage in North Sydney, Blys connects clients all over Sydney to trusted, professional massage therapists. 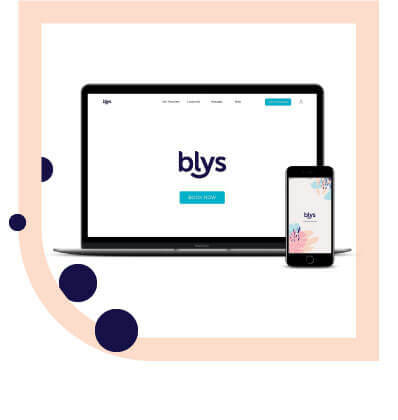 As Australia’s leading mobile massage platform, Blys provides you with the best home massage in town. North Sydney boasts beautiful views of Neutral Harbour, where you can enjoy a picnic and watch the boats on a beautiful sunny day. Get a bite to eat or grab a coffee from The Greens North Sydney, also in St Leonards Park. Take a stroll through the handsome streets of North Sydney and it’s easy to see why this location is so popular with young and growing families, singles and professionals. Just a scenic ferry ride across Sydney Harbour from the North Sydney Wharf, North Sydney residents enjoy all the perks of a tight-knit affluent community as well as the conveniences of living so close to the city. North Sydneysiders can also enjoy the benefits of massage, with massage therapists in North Sydney available now through Blys. All Blys therapists are trained in a variety of styles, including remedial massage. To ease the strain on those hardworking backs and necks, why not try a deep tissue massage? If you have a particularly troublesome area, a targeted sports massage can help to restore and renew the muscles. For something a little more soothing, a classic Swedish massage is always a hit. Share the love with a couples massage, or treat any expecting mum to a specialised pregnancy massage for some well-deserved relief. Whatever you’re in North Sydney for, enjoy it with a massage and enjoy wellness on-demand.